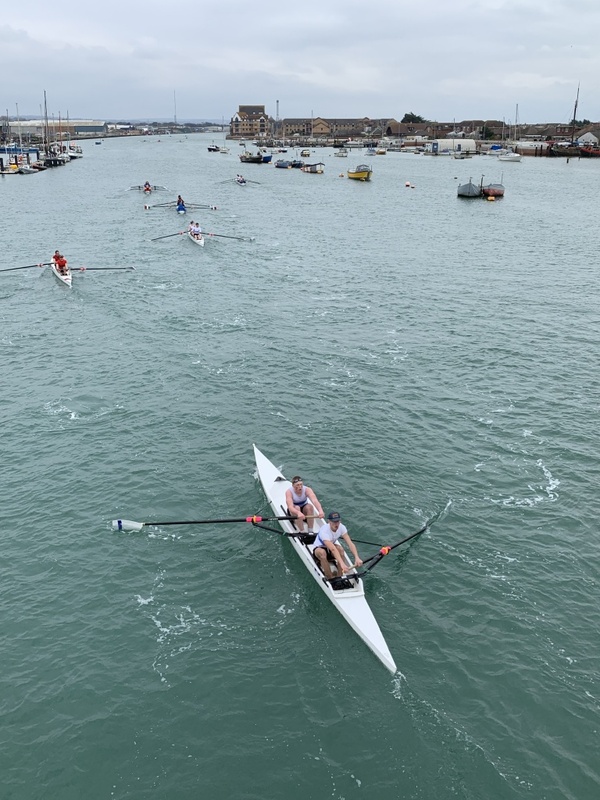 We want everyone who rows at Shoreham to not only enjoy the sport, but to do so safely. You must take responsibility for your own safety and we have developed materials to help you understand how to row safely at Shoreham which can be found here. Read and familiarise yourself with these documents. They will help you prepare and plan for a safe outing, help avoid any incidents while rowing, and offer advice on what to do in the event of an incident or capsize. If you are in any doubt or have questions, please speak to the Captain, Vice-Captain or Safety Officer.